Tear yourself away from the many attractions in Italia and go on a delectable culinary journey. 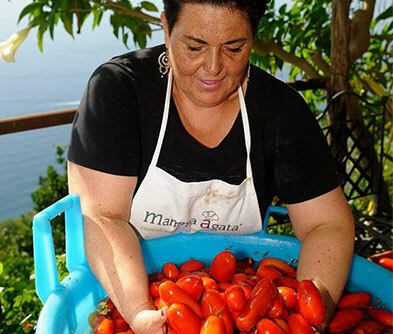 Make your way to one of the most treasured secrets of Ravello - Mamma Agata’s cooking classes. 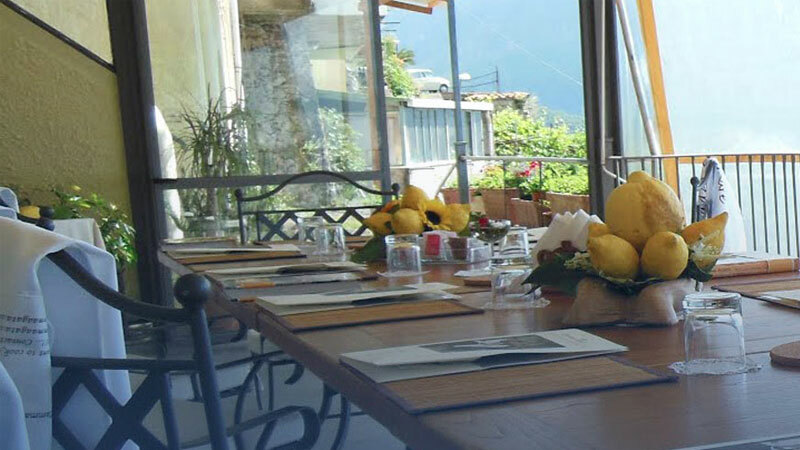 Built into a cliff, this charming school overlooks a fantastic view of the rich blue waters of the Amalfi coast with wonderful terraces and a spacious garden full of lemon trees, fruit trees, flowers, vegetables and poultry. 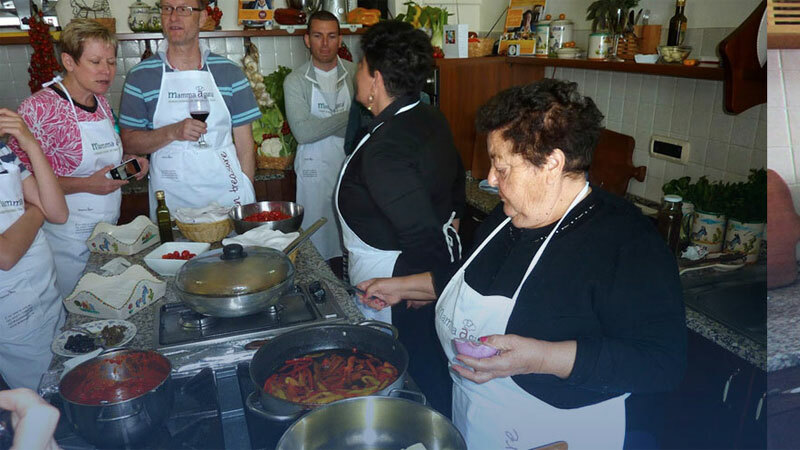 You will not only learn the art of cooking the Italian way, but will also be treated to some delicious homemade cakes, bread, rolled eggplant, peppers, cherry tomatoes & zucchini fritters. The wine keeps flowing too! 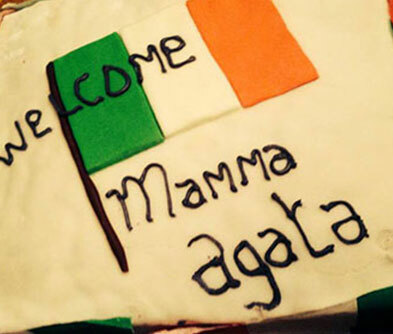 The ladies of the house, Mamma Agata and her daughters bring the entire class to life with colourful stories from the family's history with food. 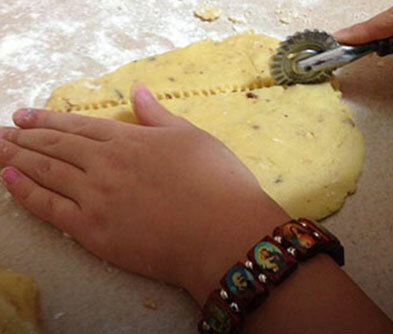 To experience the irresistible taste of Italian cuisine, a cooking class here is a must. Even Elizabeth Taylor and Humphrey Bogart would attest to that!